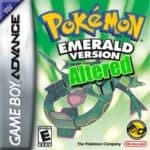 It’s another Pokemon game that will likely make your day, introducing the Pokemon Altered Emerald. 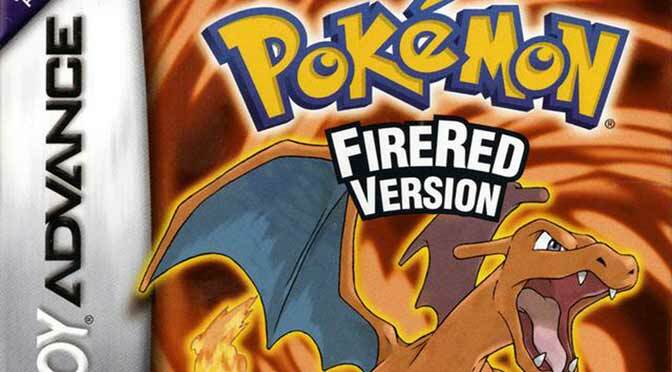 As the name suggests, this game is based on Pokemon Emerald but it has tons of modifications and outstanding improvements that you can ever think of. The rom is already completed according to its author but will have occasional updates to add more new features to the game. 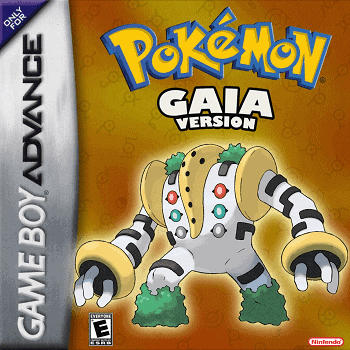 Think of this, in this game you can have every moves and ability from generations 1 to 7 that you can choose to apply in 386 Pokemon. Not only that, in the game, you can fly to routes, reuse tms and move tutors, delete some hms, updated repel system, secret base items and a lot more. Most of these features are available only to recent Generations. How awesome isn’t it? There’s more, most of these Pokemon are cool to use because of the enhanced new movesets and new abilities. The author Luuma guarantees the balance of the game for a maximum gaming experience. 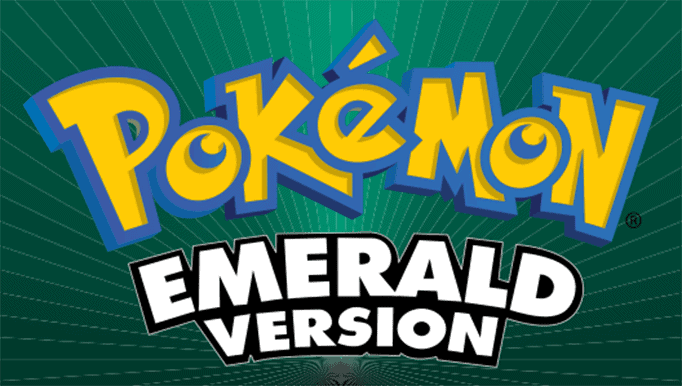 Play Pokemon Altered Emerald now, download the patch file and patch it to your Pokemon Emerald rom to begin the adventure. TM08 Bulk Up surfing from Dewford Town. and the secret one time only tutor of sketch (Battle Frontier). Does this change the story of Pokemon Emerald in any way? or is it just an improved version of it?